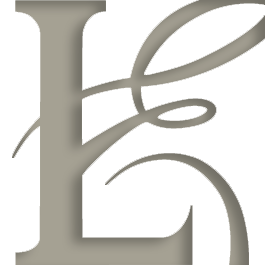 Leadership Education at Duke Divinity grants Traditioned Innovation Awards to initiatives that engage in experiments to transform communities by living out the convictions of an ancient faith in the current challenging circumstances. reaching a point when they are beginning to see the fruit of their work. The 2018 winners are Arrabon in Richmond, Va.; Baptist Student Ministry in the Rio Grande Valley, Texas; and Matryoshka Haus in Austin, Texas, and London, England. Each will each receive $10,000 and be featured in Faith & Leadership. Nominations are collected in a review process and award recipients are determined by a panel of judges. Arrabon is a Richmond, Virginia-based national ministry that equips Christian leaders and their communities to increase their cultural intelligence to effectively participate in reconciliation. Their three-part strategy includes training through in-person workshops and online curricula, culture-making through the creation of new music and other worship arts, and leadership development through an intensive summer internship. In 2008, David Bailey founded Arrabon in conjunction with the East End Fellowship, a multiethnic, economically diverse congregation focused on reconciliation. As the congregation’s first worship pastor, Bailey realized that for congregations to engage reconciliation, the church needed more leaders who were equipped for such work and congregations needed more resources. By 2011 Bailey created an internship process for emerging leaders to participate in the practice of reconciliation by writing theologically rich congregational worship songs for an urban context. 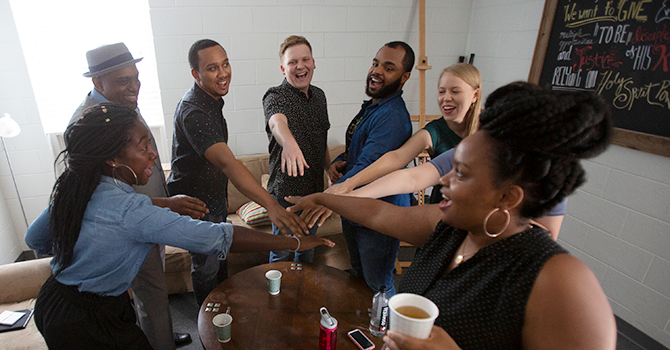 Alumni of the internship program formed the worship band, Urban Doxology. Arrabon has produced a film that shares the vision of reconciliation through creating cultural artifacts and encourages groups to engage in their own creative process. For groups that need more guidance, Arrabon has developed an introductory study series, “Race, Class, and the Kingdom of God”. How does Arrabon exemplify traditioned innovation? Arrabon means “a foretaste of what is to come.” This organization’s passion is the gospel vision of a reconciled creation. This ancient tradition is brought alive by inviting people to create art together that is a deep expression of the hopes and convictions of the diverse and divide group of people involved in the creative process. The product of that process is an artifact that bears witness to all that experience its beauty and meaning. Baptist Student Ministry of the Rio Grande Valley in Texas (BSM) serves students, faculty and staff at five colleges on the Mexico border. The schools have 70,000 students, and the BSM reaches 1,500 of them each week. Most of these students come from three of the five poorest counties in Texas. 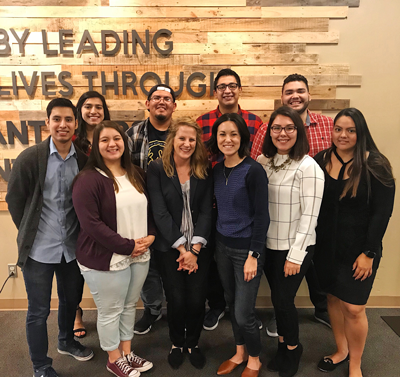 Under the leadership of Robert Rueda over the last 13 years, the BSM now has a full-time staff of 12 who support students to serve as ministers to their campus community and beyond. Students learn to integrate their faith into every aspect of their life, including off-campus jobs and family commitments. More than 80 students a year engage in sponsored ministry experiences outside of the Valley, often the students’ first time away. Students learn that the border crossings that are part of their daily lives is a strength as they live in other cultures. BSM is similar to many large-scale campus ministries in offering Bible studies, worship services, one-on-one mentoring, retreats and missions service. In addition, they continually add new activities. The most recent innovation is training students in planning and pitching social enterprises. In 2018, 10 students developed concepts, such as accompanying immigrants through the U.S. citizenship process and building homes in collaboration with the families that settle in the Valley. The students “pitched” their proposals to a group of investors who came from across the southern United States to understand the challenges facing people along the border and to listen to the students. How does Baptist Student Ministry exemplify traditioned innovation? The BSM offers the activities and builds the relationships of any comprehensive campus ministry but it also creates opportunities to bring together people who don’t understand and often fear each other. The BSM supports the development of Christians who cross cultural divides and equips the church to hear and receive emerging leaders from the border. Matryoshka Haus (MH) is a community of social entrepreneurs founded in 2004 that believes another world is possible. MH demonstrates this through starting their own ventures to respond to social challenges and significant issues. Alongside this, the community works to inspire and equip social entrepreneurs, helping them design through the lens of an alternative economic imagination. MH partners with institutions across the United States that play key roles in the wider ecosystem of faith and social innovation, supporting them to fulfill their purpose. This work has rapidly expanded in the last two years to include seminaries, denominations and foundations. 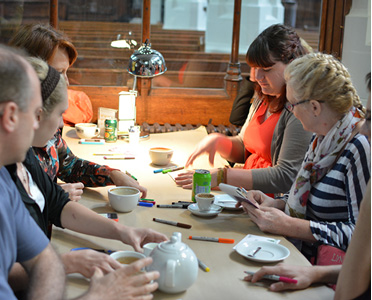 MH develops training programs and tools that institutions use to equip and support others. MH is one part training organization, one part design firm, one part social enterprise incubator. What makes MH more than the sum of these parts is the community of people who are working collaboratively towards the flourishing of all. For instance, the community’s enterprises in London have worked to address the demand side of human trafficking, partnered with others to see housekeepers make a living wage, and worked with foundations to assess the impact of their grant making. How does Matryoshka Haus exemplify traditioned innovation? Matryoshka is a Russian word that evokes the image of Russian nesting dolls. MH has many layers to its work but a single end in mind: the flourishing of all people. The essence of traditioned innovation is creating and restoring an institution in order to achieve its purpose. Tradition or innovation lose their purposes without a clear sense of the end. MH practices such focus in all of its projects and trains others in this mindset. 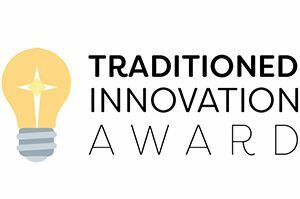 For more information about the Traditioned Innovation Award, please contact us at leadership@div.duke.edu. Read stories about how past winners are creatively addressing challenges and renewing their institutions.